This strain can be used to reproduce many American versions of classic beer styles but has been gaining popularity for its use in East Coast IPAs. Possesses similar neutral character of WLP001, but with less attenuation, less accentuation of hop bitterness, decreased flocculation, and a little tartness. 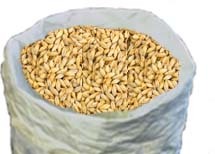 This yeast can also be used in golden, blondes, honeys, pales and German altbier-style ales. 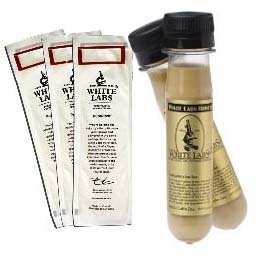 "By far, my favorite White Labs strain to use for New England IPAs is WLP 008 East Coast Ale. 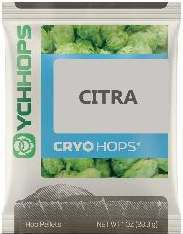 This yeast strain is relatively neutral, with slightly more fruity ester production than WLP 001, is easy to work with, attenuates well, and doesn’t flocculate nearly as much as some English strains...008 has given me consistent results every time, perfectly in line with what you would hope to experience in a New England IPA." --The Beer Nerd Collective, read their full review here.